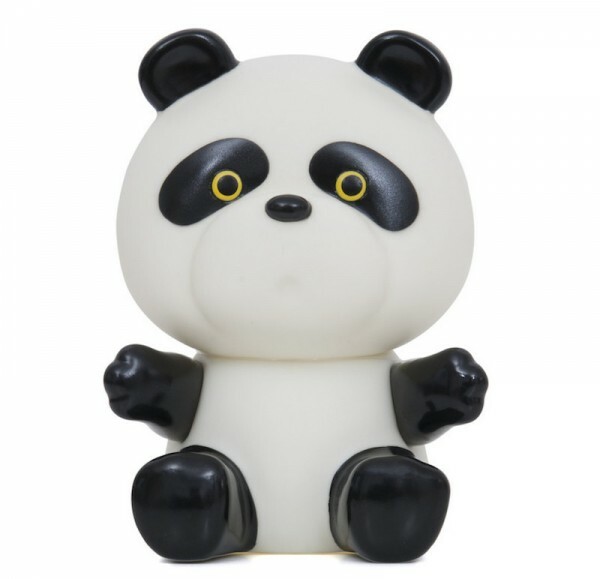 There’s something about nearly all things animal themed that makes me feel happy on the inside, and this Panda Doll Toy from Lapin and Me is no exception. Like the Woodland Dolls we’ve oohhed and ahhed over before, the Ryo Chan Panda Doll ($19.95) is an exclusive remake from the 70s, brought to us by British-based Lapin & Me. Originally made by the Kodama toy factory in Japan, Ryo is just as much of an adorable addition to your kid’s bedroom now as he was then. The pandas are made from plastic which means as well as decorating the room, they can actually be played with. As well as being fun for your toddler, the contrast of black and white on the pandas is a great way to stimulate your newborn bub’s brain. These cute bears are all available from Leo and Bella.